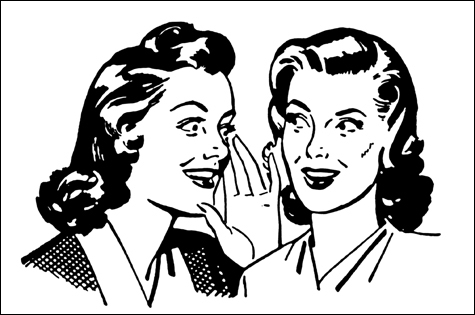 It is amazing how “gossip” and false rumors spread online! and viola – big news is made. Did any of the people who re-tweeted it try it out? Here is a very simple example that shows it doesn’t work. Sad clarification on the “Search Google for punctuation” story. You still can’t search for STRINGS that contain punctuation. It would take TONs of work for Google to start searching for any special characters. By the way, the very first post didn’t say it worked. It said some changes are visible. Even if you do not really care whether Google searches for commas – it is quite interesting how everyone repeats after each other without checking, and that includes major publications. @Megan Thanks for sharing! I am not sure I agree that it is more informative… well, at least it doesn’t say commas are always searched for. 🙂 But the post it’s pretty vague. When would you say a punctuation mark such as a comma is “relevant”? Exactly, a query containing just a semicolon is probably only going to be relevant to someone who wants to know the definition of a semicolon. What caught my eye in the SEW update was the last line contrasting the Bing/Yahoo results. As with most things including stupid e-mail chains, if it is written it is preceived to be the truth by most people. Hmm…thought the words “Punctuation marks now generating search results…” was pretty clear. It isn’t gossip or a false rumor. Typing in those symbols does bring up search results on Google. The post never mentioned anything about a punctuation mark + words. Totally different topic. I suppose so, but it’s not how it’s perceived by most of people re-tweeting the news. Also, the post says: “Google has updated its search results for queries involving punctuation marks and symbols.” Note the word “involving”. If you enter *one* symbol you *will* now see it recognized – but all it takes is for Google respond differently to ~20 searches, that’s it.